'Leviathan' has been over a year and a half in the making. Finally Black Octopus Sound releases what can only be described as an epic sample pack of monstrous proportions. 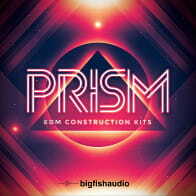 Aimed at producers of all genres and skill sets, this pack features a colossal 5,000+ cutting-edge sounds weighing in at over 4 GB. 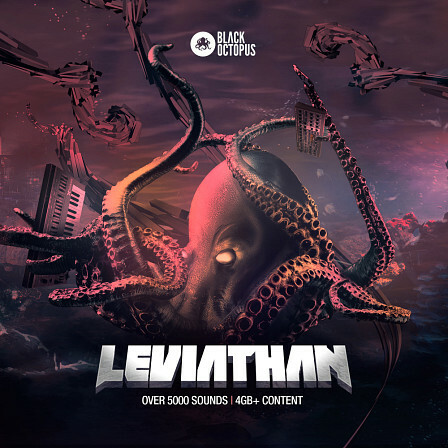 'Leviathan' is truly a complete and comprehensive sample pack suitable for all genres of music. 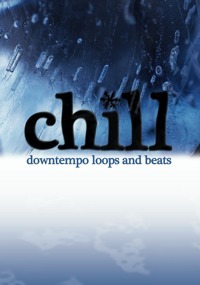 With its abundance of one-shot samples, Construction Kit style loops at various tempos, extensive FX, and both multi-sampled and single shot synth sounds, this pack has everything you need to create a chart-topping track. 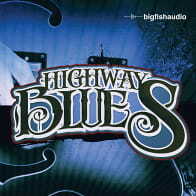 Decades of production techniques have been used in the creation of these sounds to ensure each loop and sample will sound great out of the box or with your own processing added. The Following End User License Agreement is included with Leviathan. This License is only valid for the individual who has purchased an unopened, new and lawfully made copy of Leviathan from a dealer or distributor authorized by Big Fish Audio.